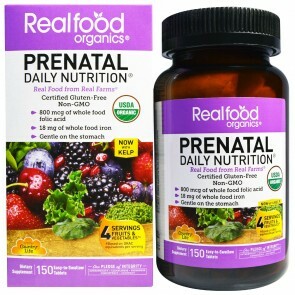 Most health care providers recommend that women take prenatal supplements for vitamins and minerals even before they conceive. 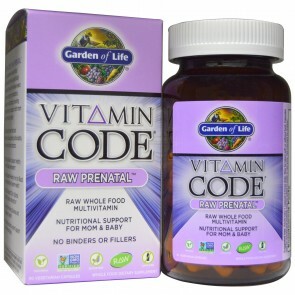 Prenatal vitamins are vitamin and mineral supplements intended to be taken before and during pregnancy and during postnatal lactation. 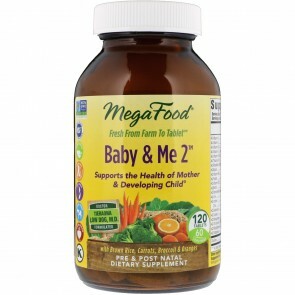 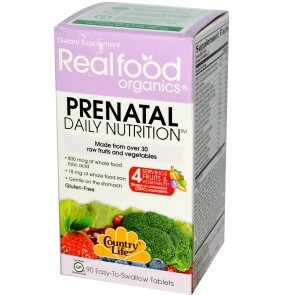 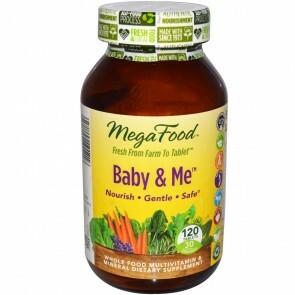 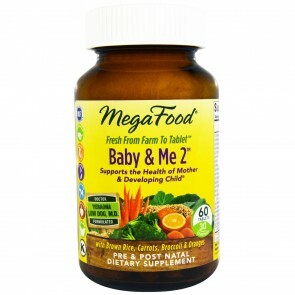 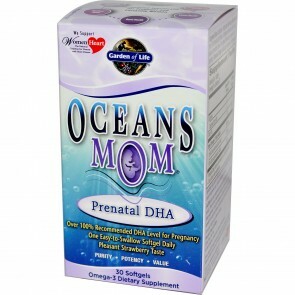 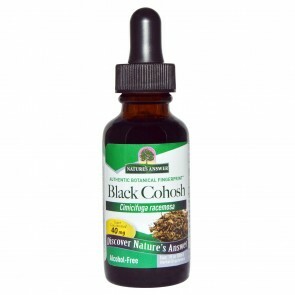 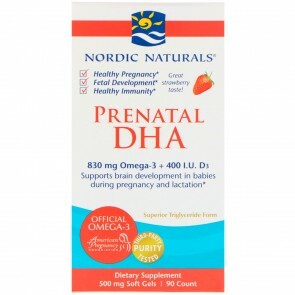 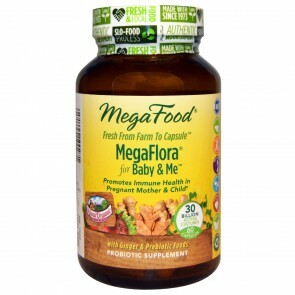 Shop for your favorite prenatal supplements from the best brands and save today.